In addition to our full suite of lift truck services and standard parts, we also offer a variety of corresponding parts & accessories, ranging from water pumps and starters to belts and spark plugs. Please call with your Machine Make, Model, and Serial Number and we will help you locate the parts you need. 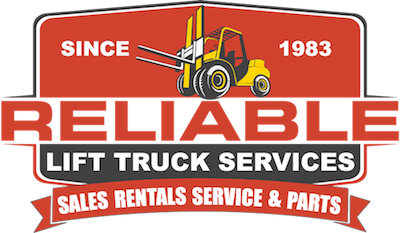 For more information please contact Reliable Lift Truck Services today.